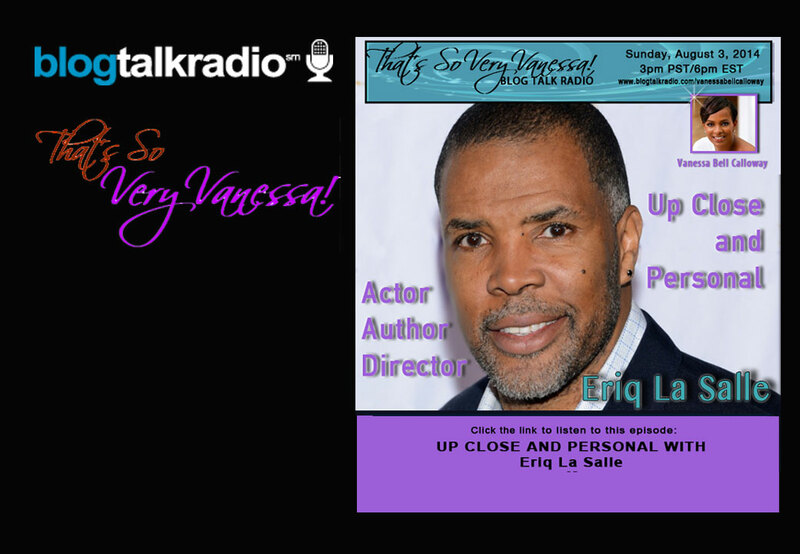 Actor, director, author and all around good guy Eriq La Salle, Coming To America & ER, discusses how he does it all. He shares his life tips for success, his love for directing and writing and the empire that he is currently building. Listen and learn because Eriq has a lot to share!